1 Answer: c. Cisco IOS routers will route between directly connected interfaces and, because PC1 cannot ping PC2 on another subnet, the PC1 gateway address must not be configured correctly. 2 Answer: d. The first request will fail because of the ARP broadcast. The subsequent pings (five in total: one for an ARP request and four successful replies) will reply successfully. 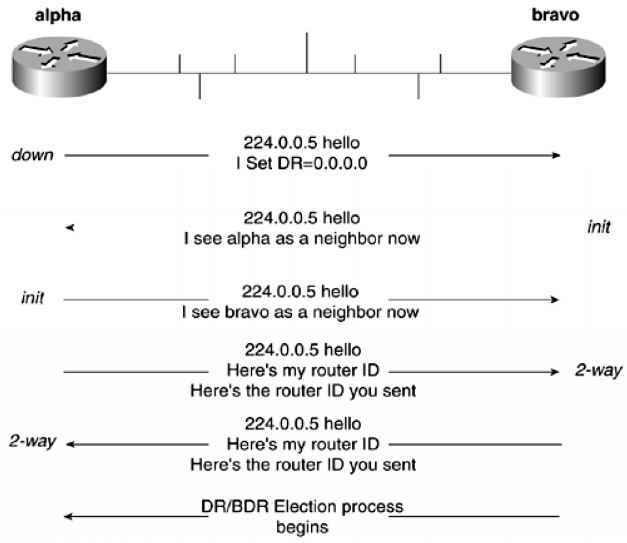 3 Answer: b. show ip arp displays the correct ARP address table for the devices in Figure 2-21.